rhizome is edible after prolonged boiling. young leaves can be used as a flavouring agent. 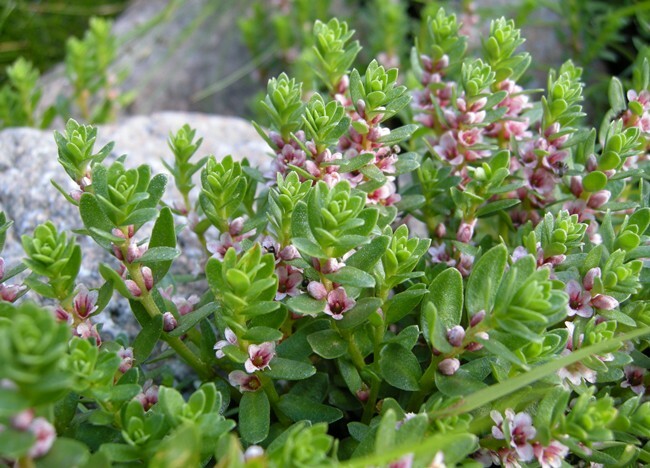 plant was traditionally consumed with grease, and only before bedtime, due to drowsiness effects. grows in inland marshes, wet meadowlands, and coastal tidelines. warning: may cause sleepiness and/or nausea if eaten in quantity.